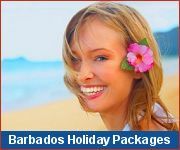 Caribbean Vacations: Fun and Adventure! 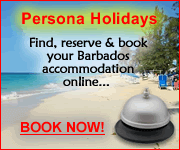 Barbados is perfect for a Caribbean vacation of adventure and fun! Activities on the island include parasailing, powerboat rides, ziplining, surfing and horseback riding among many many others! Visit top attractions, take an island tour, go ziplining, surfing or horseback riding! Enjoy exciting watersports like kayaking, snorkeling, glass bottom boats, catamaran cruises and more! Play golf to your heart's content at a top-class Caribbean golf course.